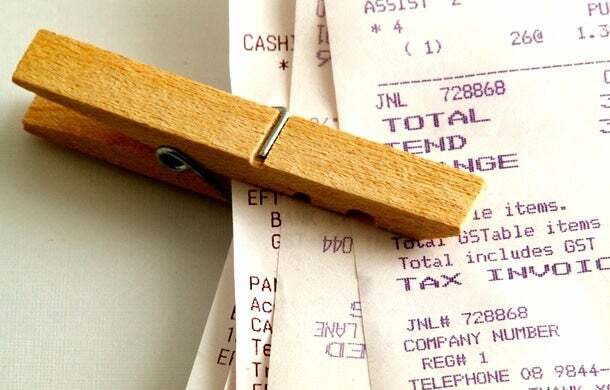 home » eBizNEWS » News From Around The Web » 7 Tips to Organize Your Receipts for Tax Time! Inundated with receipts this tax season? Check out this list of “7 Tips for Keeping Receipts This Tax Season,” courtesy of the fine folks at Entrepreneur Magazine. We wholeheartedly agree with Number 3 and 4 (scan receipts or snap an image on your smartphone), but we would definitely add that you need to have a system for organizing and storing those electronic copies so that you can easily access them again. Saving those receipts as digital files is a great start, but you still need to organize them properly or you’ll create a paper-less mess that’s as difficult to manage as the paper mess you thought you left behind! Want to learn more about scanning best practices? Check out our article: 26 Tips For Scanning Documents this Tax Season (and beyond…). We’re sure you’ll find some great tips there, too! This entry was posted in News From Around The Web and tagged scanning receipts, tax records, tax time tips. Bookmark the permalink.